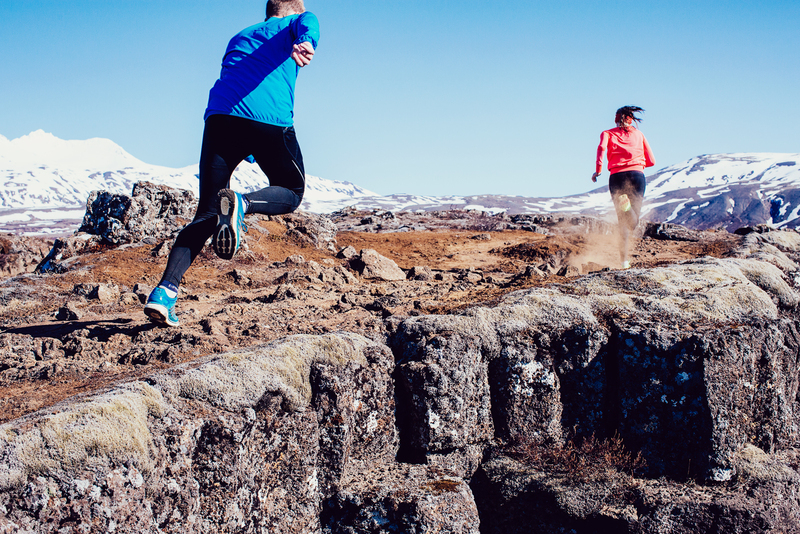 The running boom is still going strong in Iceland. Last year there were some exciting races held for the first time and the same is sure to be the case again this year. Here is a list of the ten most popular races in Iceland 2016, counting only timed distances. Most of these are in or around Reykjavik but there are also many exciting races out of the city, even if they don’t attract the same crowds. The Reykjavik Marathon is always the biggest running event in Iceland. In addition to the timed distances there is a 3K fun run and a very popular kids run. Fun costumes are everywhere as runners say goodbye to the old year and celebrate the new in ÍR’s New Year’s Eve race in Reykjavik, held every year on the 31st of December. The 5K IR‘s Cross Country Race is the oldest continuous sporting event in Iceland and is traditionally the start of the racing season, held on the first day of summer. The 7K Icelandair Airport Run was first held in 1995 and is always one of the most popular ones, with a very pretty, fast and flat course. This very popular winter race draws the crowds no matter how bad the weather is. The December edition had 404 finishers. One of the newer races on this list, this 5 and 10K race has grown very fast. The Fossvogur valley are in Reykjavik is a very popular place to run in. The biggest trail and ultra race in Iceland, it’s the experience of a lifetime. Two thirds of participants are foreign. Also a newish race, a very accessible and well organized trail race just outside of Reykjavik. Yet another race that has started in the last few years, held in one of the suburbs of Reykjavik.